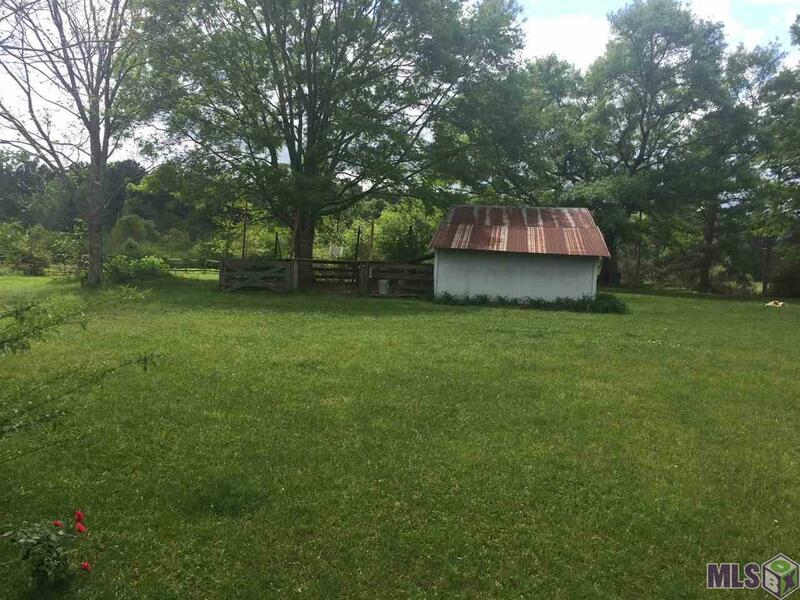 Beautiful camp site with a 2.25 acres home and barn site, 24 acres of pasture land and 23 acres of wooded area with a combination of mixed aged hardwood and pines. The pasture land is divided into 9 pasture or paddocks with a combination of wood posts, plastic strip and wire. There is a 576 sq. 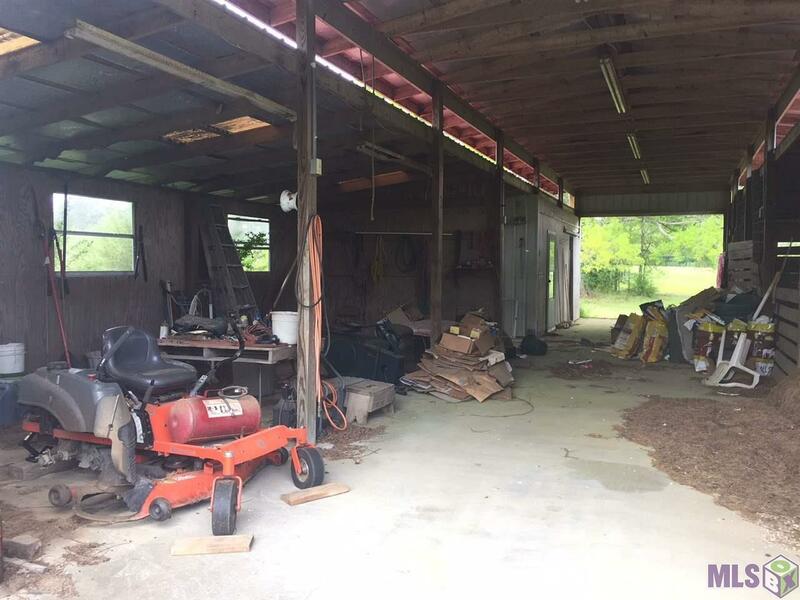 ft shed with a concrete floor behind the mobile home, a live stock shed in one paddock, an equipment shed (648 sq. ft.) with a dirt floor and metal roof and a 2160 sq. 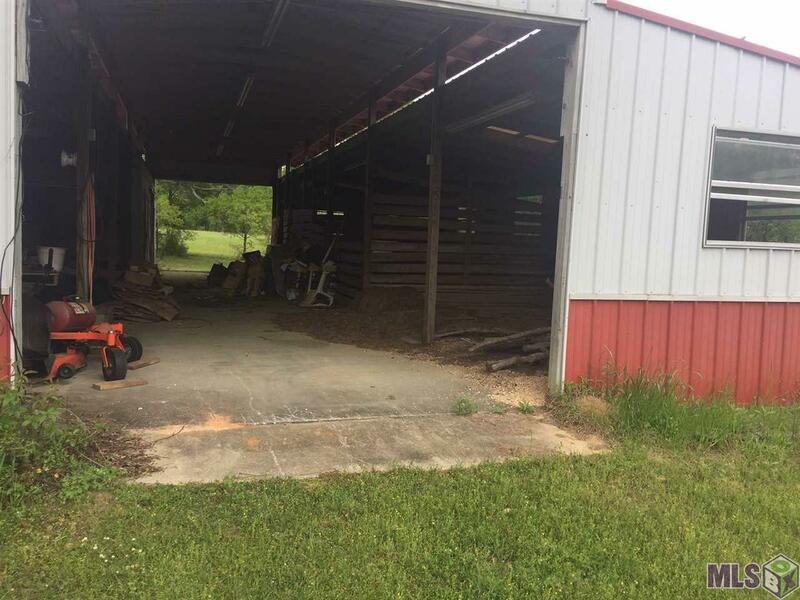 ft. barn with space for nine stalls (4 currently), a wash rack, tack room and feed room in place. Two riding pens, one square, the other oval are on the 2.25 acres section of this property. 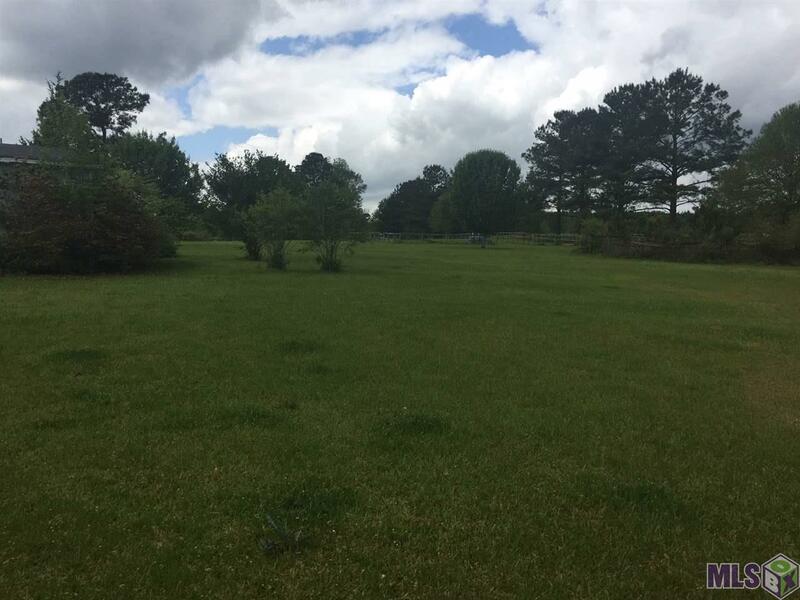 Large stocked 1 acre pond on pasture side of the property, smaller pond in wooded area.